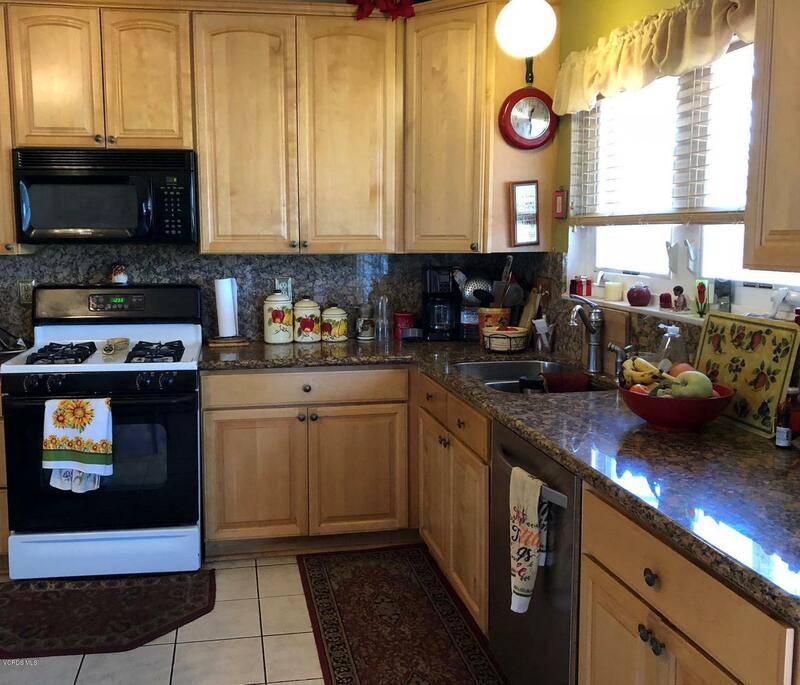 Really cute floor plan here with lots of owner care in drought-resistant front and rear on a large cul-de-sac lot with fruit trees and views of the mountains, cool breezes and gated RV.No HOA in this community.Remodeled kitchen with maple cabinets with pull-outs and granite counters in an open kitchen/family area.Formal living room with fireplace and dark wood flooring.Both baths have some updating and you can put your finishing touches.Washer/dryer/frig included.Newer dual-pane windows, covered patio, two-car attached garage and ready to enter escrow. 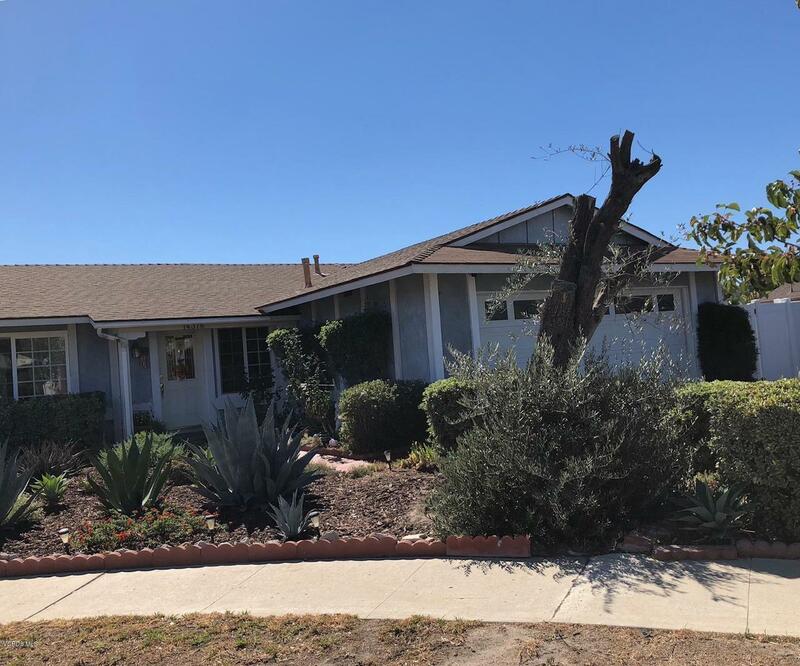 Sold by BRE#01058326 of Multi Real Estate Services. 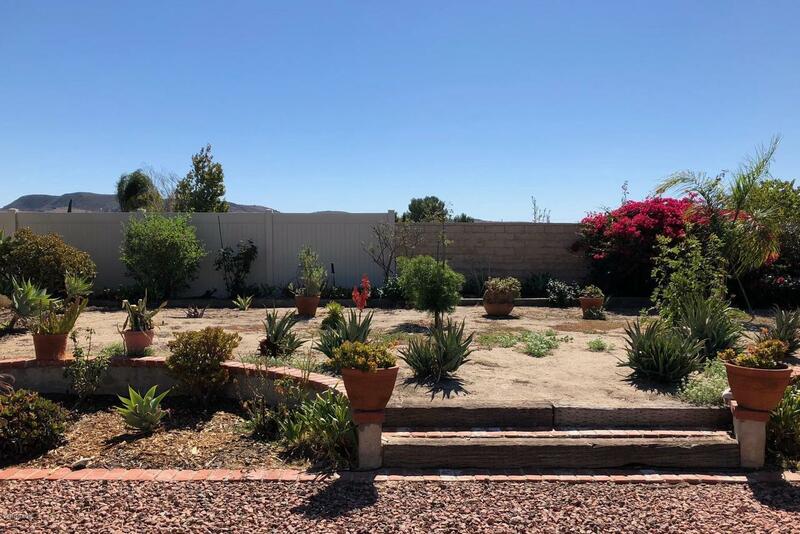 Listing provided courtesy of Jo Ann Poole DRE#01058326 of Century 21 Troop Real Estate.